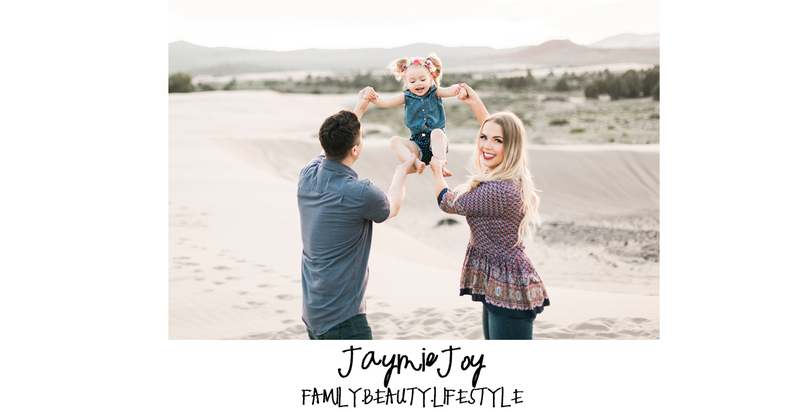 Jaymie Joy: HOW TO: Fill in your Brows!! HOW TO: Fill in your Brows!! Here is another 'Beauty Basics' video for you! Since I started this channel the overwhelming request has been for an eyebrow tutorial... so here you go! LADIES. Let's just get this out of the way, if you aren't filling in your brows.. there is about a 90% chance you should be. Let me rephrase that.. there is a 99% chance that if you do.. you will LOVE the results! Big bold brows are soooooooooooo trendy right now. But not in a 'socks with sandals' sort of way, in a 'wow that made your hotness level go up 4 notches' sort of way :). Basically, a trend I hope doesn't go away for a long time. Rewind to last year and brows were a bit out of control, they were HUGE BOLD and downright scary at times, and while you will still find your fair share of oversized brows out there, I feel like this year the majority of us have really got it right, just bold enough to make a statement, but natural enough to make you wonder if everyone was born with awesome brow genes and you got stuck with two uneven baby caterpillars up there.... 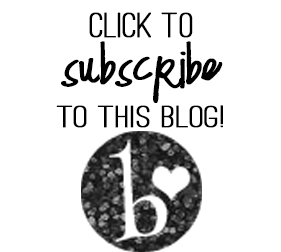 I will let you in on a little secret... the BROW WIZ. This little baby has changed my life! I was a big part of the 'scary eyebrow' movement of 2013, and I have a few pictures in which my brows look truly terrifying... they were harsh, overdrawn and were making the wrong kind of statement. Finding this little tool has helped me to achieve the bold brows I want, while keeping it natural and pretty at the same time. I LOVE eyebrows.. probably alot more than your average person, I plan to do a very detailed post with more info soon, but for now.. come see the Brow Wiz in action and learn how I fill in my brows! I am constantly switching up my shape/products ect. but this is my 'go to' look when it comes to filling them in naturally and quickly. 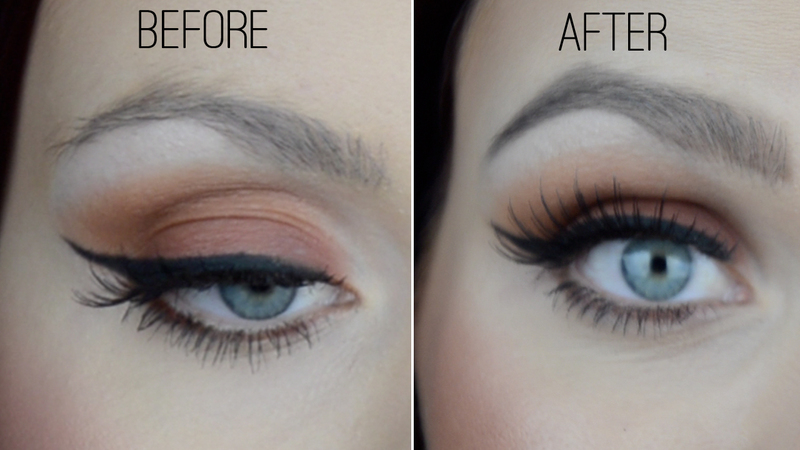 CLICK HERE TO VIEW MY TUTORIAL VIDEO! Looking for a new shape?? Check this chart out for some ideas! I cant say it enough, I am OBSESSED! 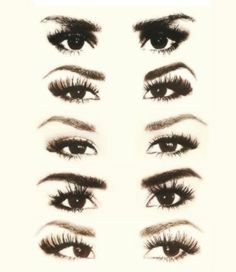 Eyebrows are just the thing you need to finish off your face, to add structure, and draw attention to your eyes. 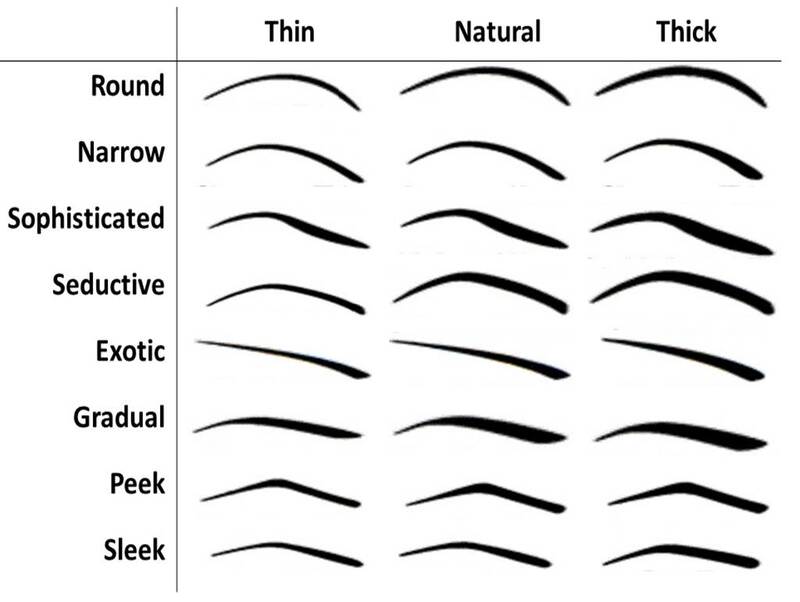 Given that you said you have a thinner brow, do you use any products to trim your hair before penciling it in? If not, do you recommend a product for that? Also, I have to say I just started filling my brow in, and I agree 100%. It's a dramatic difference! Thank you, Jaymie! So Fun!!! !